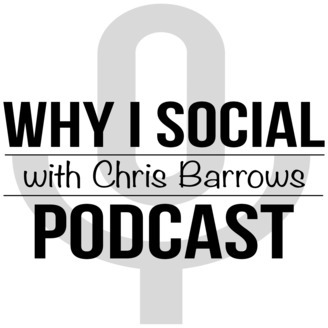 Share your thoughts on this week's episode with #WhyISocial Subscribe on iTunes, Stitcher Radio, Google or Spotify. 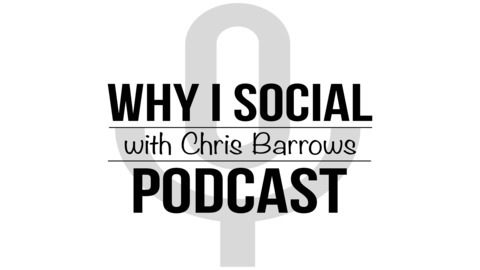 Follow at @WhyISocial. Connect with Chris on Twitter Connect With Chris on LinkedIn.